Saturday, July 5, 3:00pm - 5:30pm. Ride out at 3:15 sharp. Notes: Meet Sunalta at 3pm. 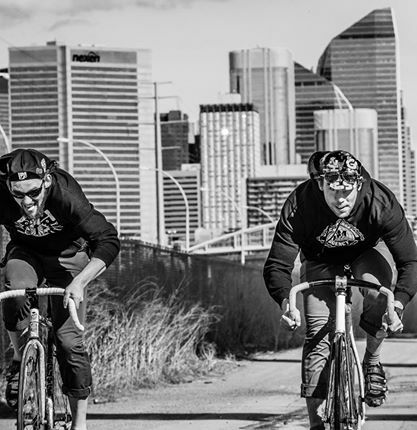 First Saturday of each month we all meet at the new sunalta train station and take a short ride to our sprint spot. We change up the sprints every time, 100- 250 metres. Sometimes add a little fun to the mix.